According to updated court papers Mugabe had filled the bag with a million dollars and stashed it in the library of his country home in Zvimba, west of the capital, in 2016. The suspected thieves are accused of spending the money on cars, houses and farm animals. 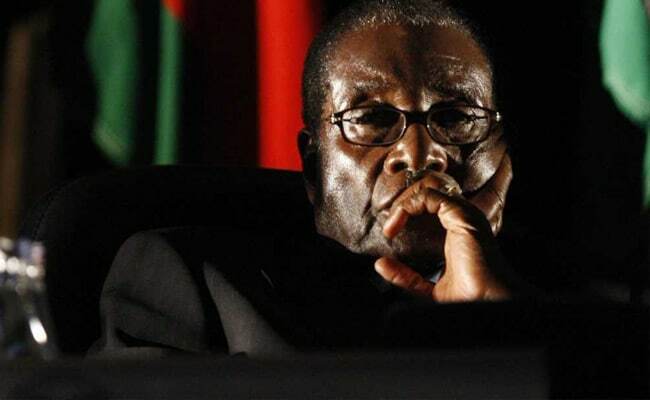 Nearly a million dollars in cash was stolen from a suitcase owned by ousted Zimbabwean President Robert Mugabe, state media reported Friday, as three suspects including a relative of the former leader face trial for the theft. Only $78,000 was found in the bag on January 6 this year, according to The Herald citing court documents. The three accused -- which include Constancia Mugabe, 50, a relative of the president -- appeared before Chinhoyi magistrates court on Thursday and were ordered to return on February 7. Mugabe's whereabouts have been unconfirmed since late November when President Emmerson Mnangagwa, his successor, said the ailing 94-year-old was in Singapore for medical treatment and was now unable to walk. His 37-year reign was marked by state corruption, economic collapse and brutal repression of dissent. According to prosecutors Constancia Mugabe had keys to Mugabe's rural house allowing the other suspects, who were employed as cleaners, to gain full access to the property when the theft occurred. The court earlier this month heard that the three suspected thieves had stolen $150,000, but the updated court papers released on Thursday showed that he lost $922,000. US dollars are prized in crisis-hit Zimbabwe, where a currency crisis was one of the reasons behind deadly protests that rocked the country last week. 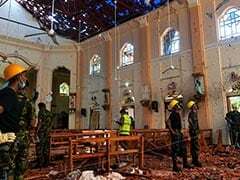 The protests were sparked by a steep increase in the price of fuel and an ensuing security crackdown claimed a dozen lives - mainly from gunfire - and the injury of hundreds. More than 1,100 people have been arrested in the crackdown. As Zimbabwe Votes, What Happened To Robert Mugabe?